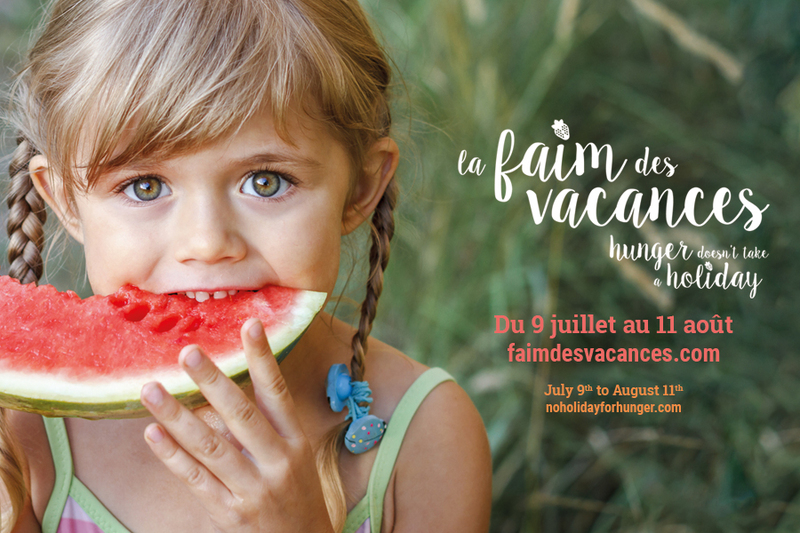 At this time of year, one dedicated to rest and festivities, Moisson Montréal would like to remind everyone that hunger doesn’t take a vacation for many people. That’s why we are launching the summer campaign Hungry for Vacation for the third year in a row. With your support, you can help us meet their needs! To meet the demand, Moisson Montreal aims to raise $60,000 to help underprivileged families to get the food they need during the summer. We also hope to raise awareness about this little known problem which affects families in all parts of the island of Montreal. Rendez-vous at La Ronde on July 24th and 25th and make a $15 donation or donate 6 non-perishable goods to get a daily admission for $25 plus taxes. Don’t miss this event and bring your friends and family! 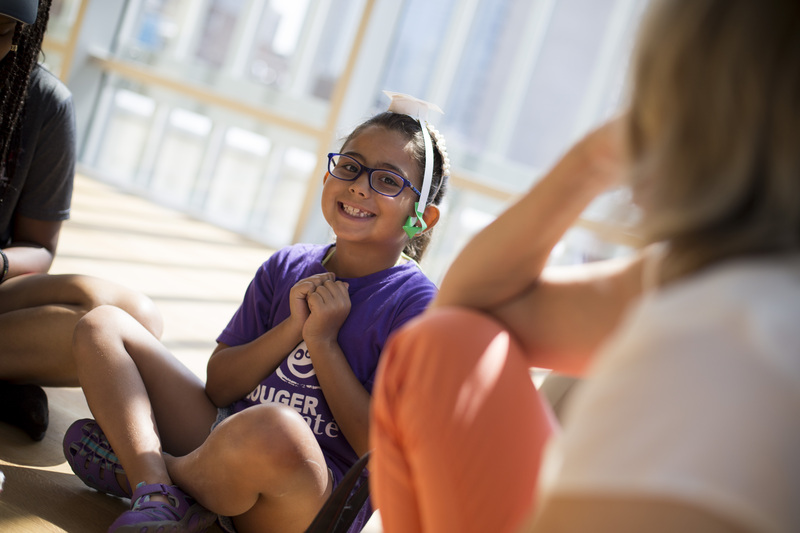 As part of the Feeding Our Future program, in partnership with the Montreal Museum Fine Arts, children attending participating day camps will take part in cultural activities at the museum and a lunch. An exhibit and hands-on workshops will stimulate the children’s creativity. Together, we can make a difference, we encourage you to invite your family and friends to join us in the campaign. You can also share the campaign on your social networks newsfeed!